Home Home Buying and Selling Planning a Move? Get FREE Cash to Help With Your Costs! 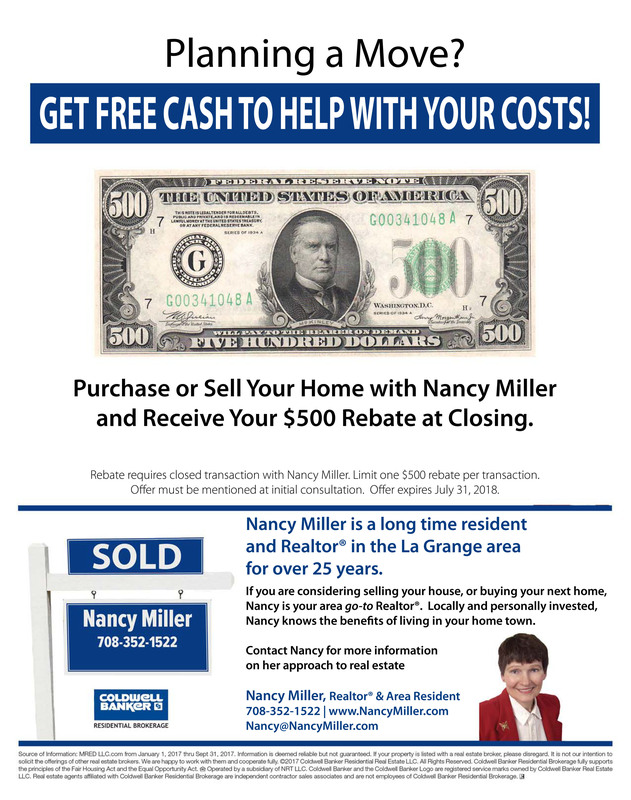 Interested in Nancy Miller’s Cash Rebate Offer? I’m now extending this offer to July 31, 2019!! !